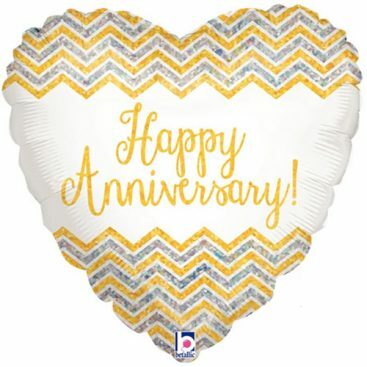 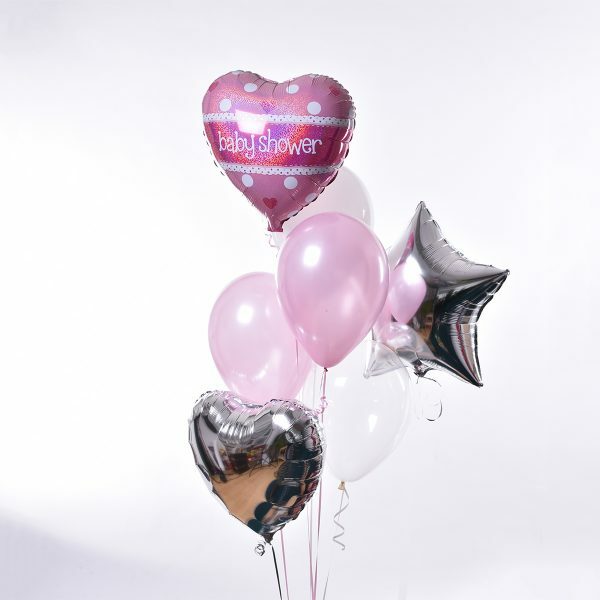 Stunnng Balloon Bouquets guaranteed to take your breath away. 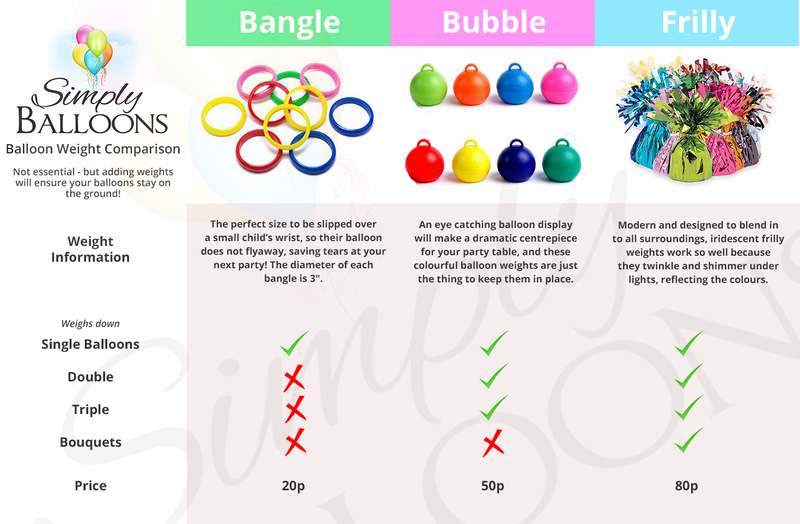 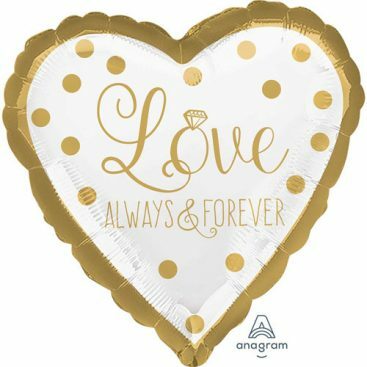 Choose your colours & foil arrangement and we will design you a perfect gift balloon bouquet. 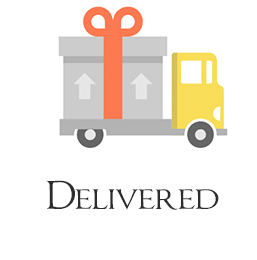 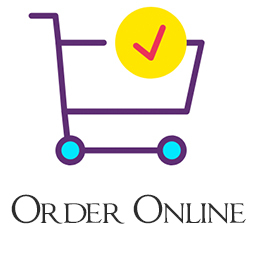 Choose your colours, foil style and delivery style. 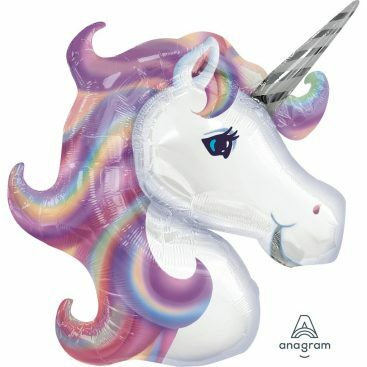 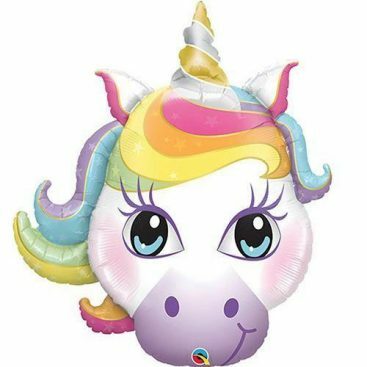 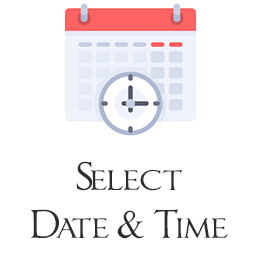 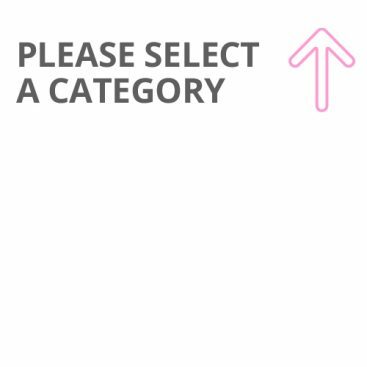 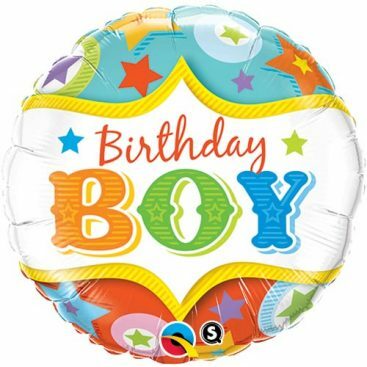 If you would like a themed foil balloon, please select a foil from the selection shown under the "Foil Selection" tab below. 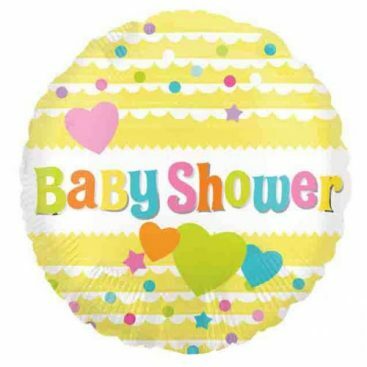 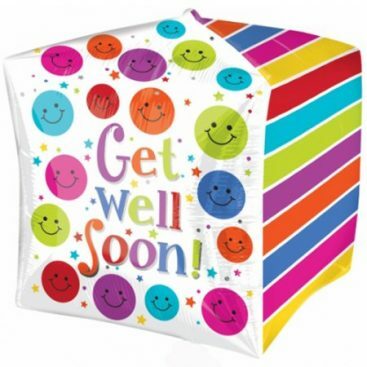 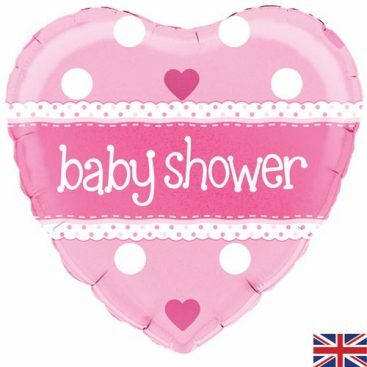 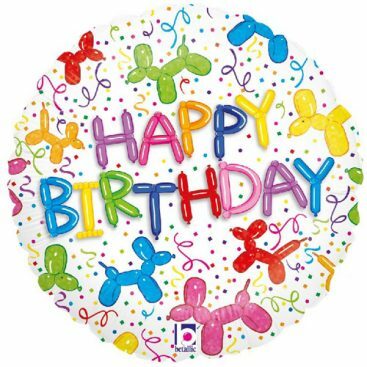 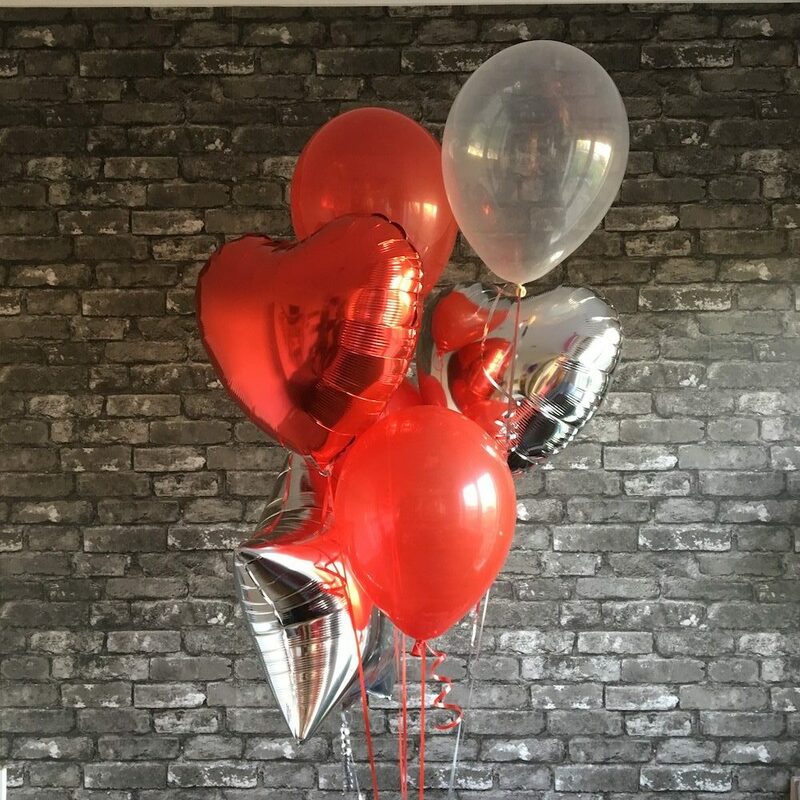 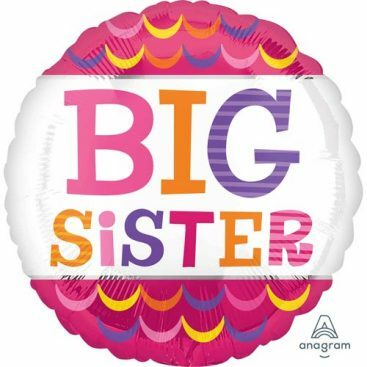 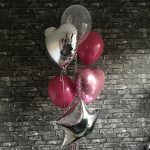 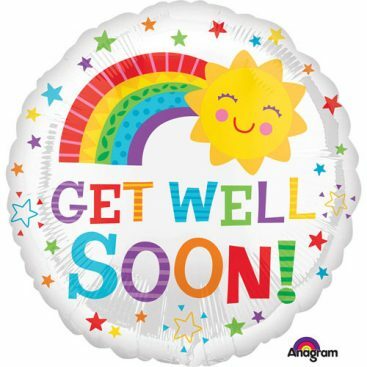 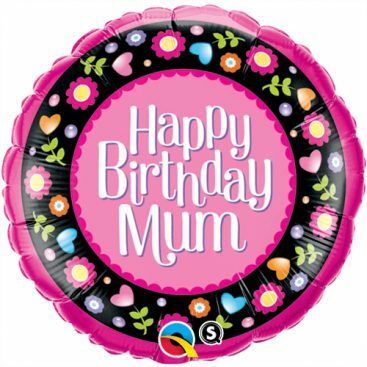 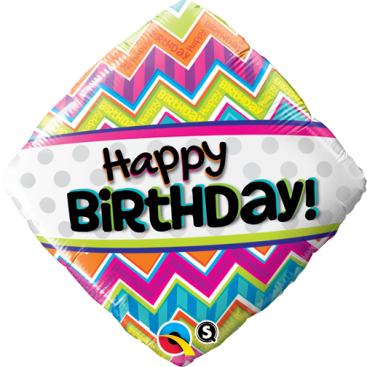 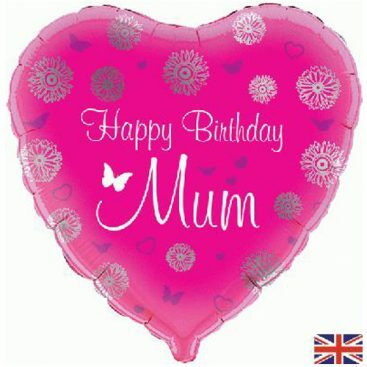 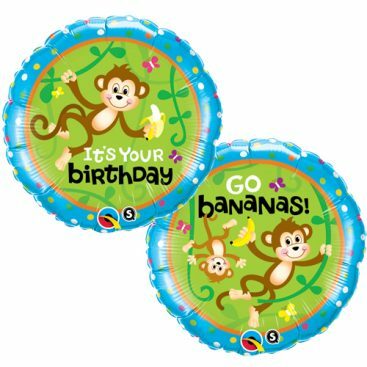 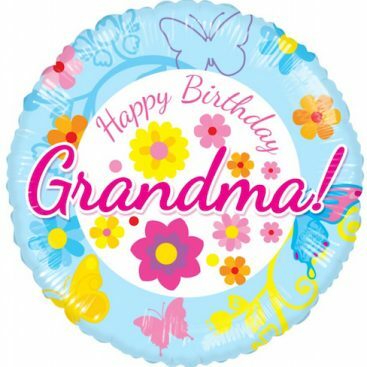 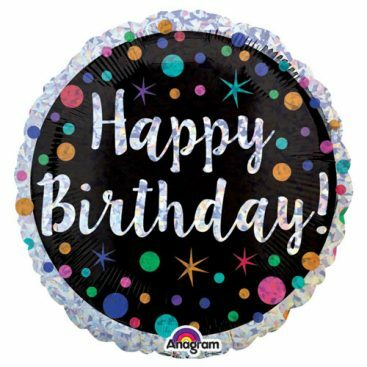 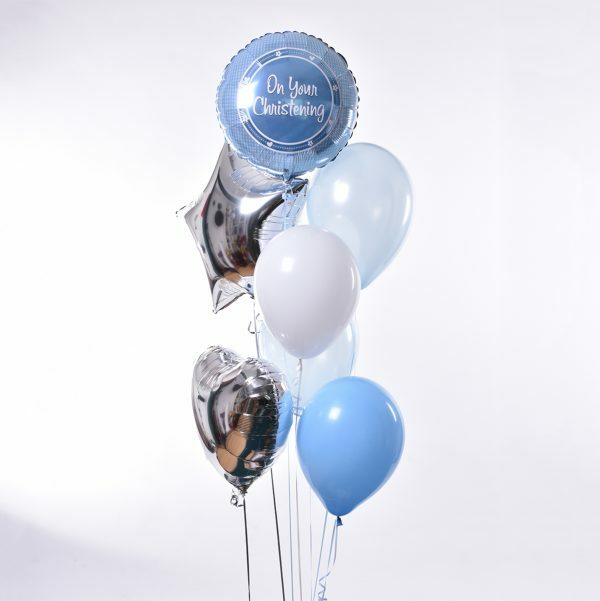 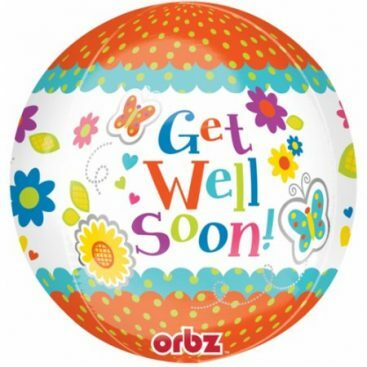 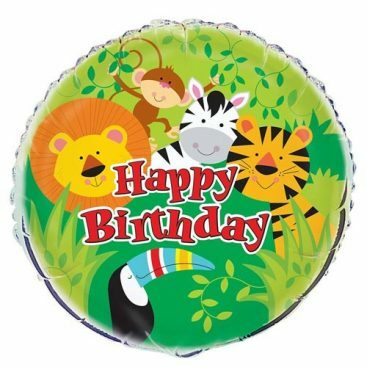 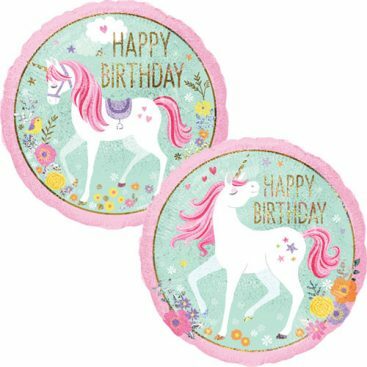 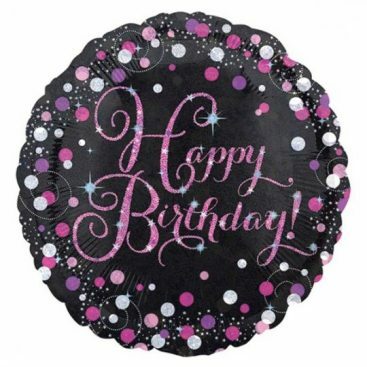 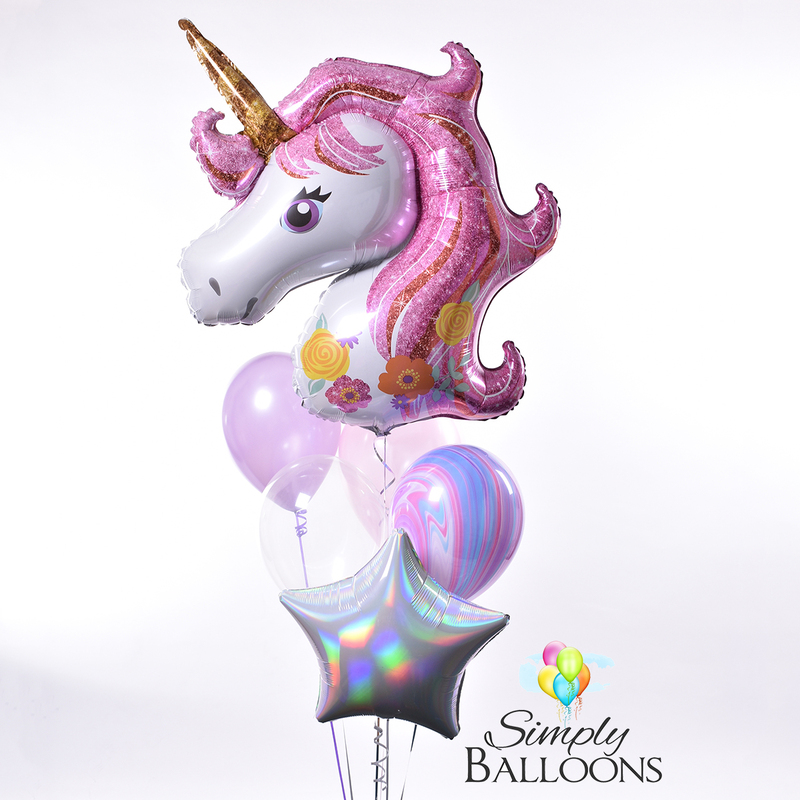 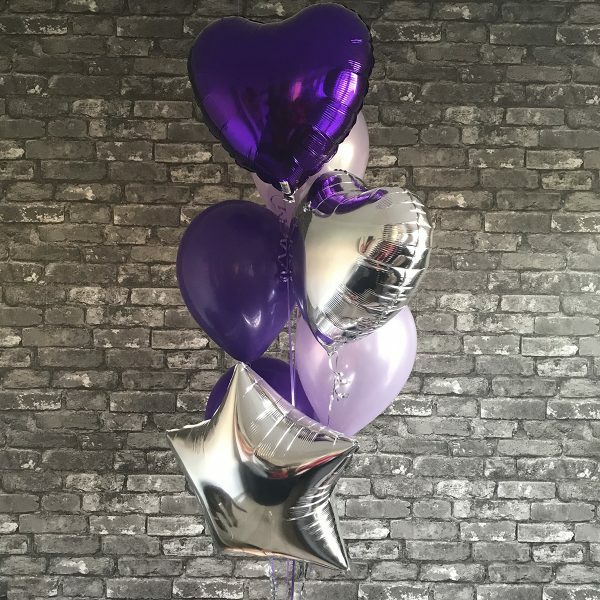 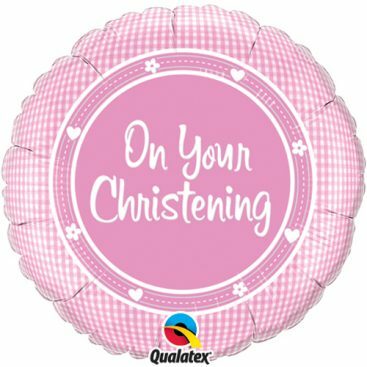 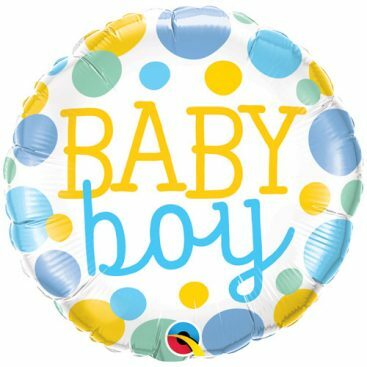 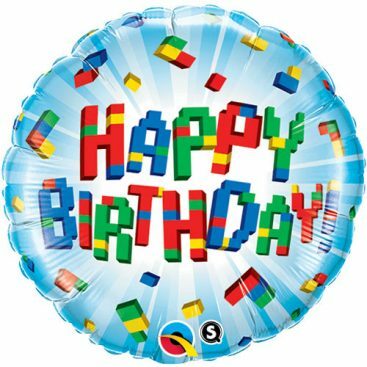 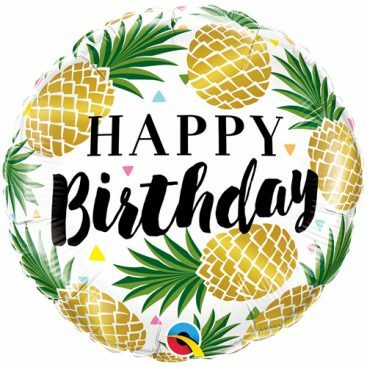 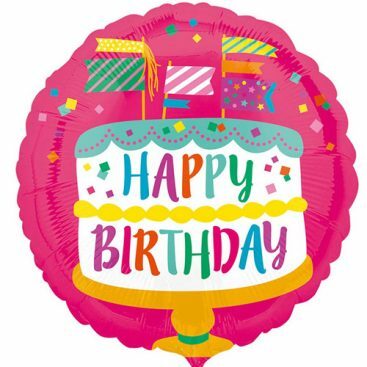 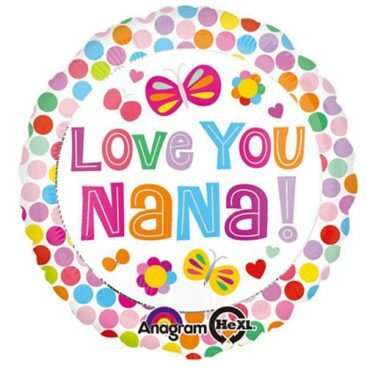 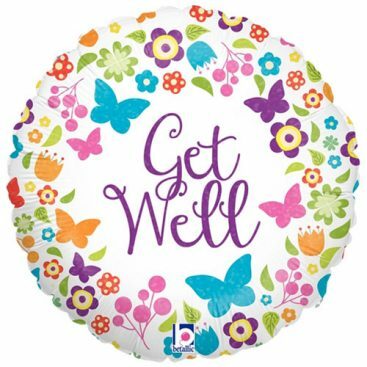 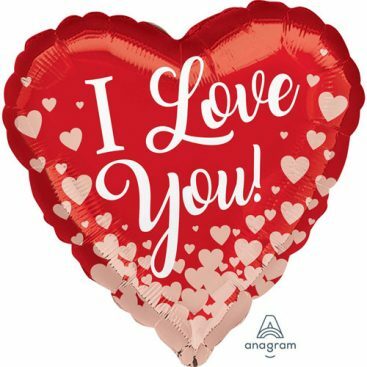 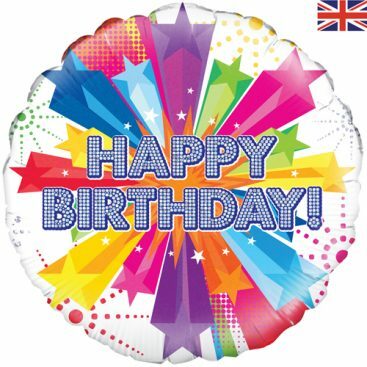 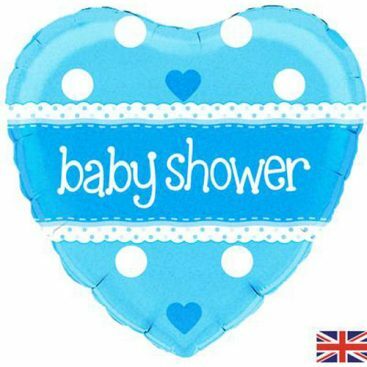 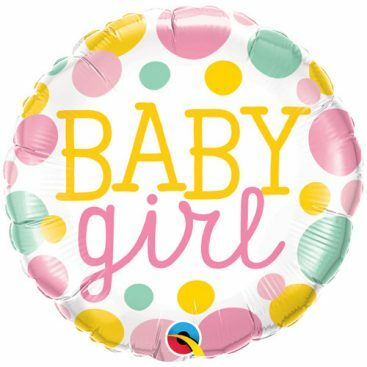 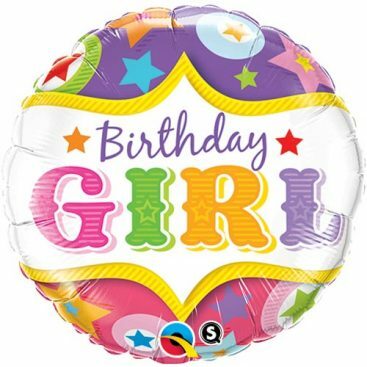 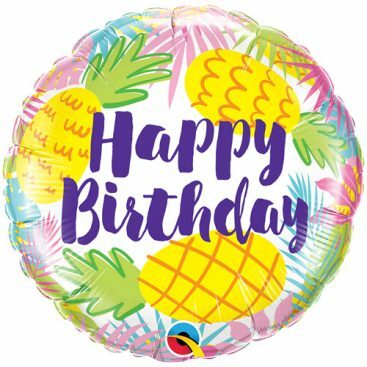 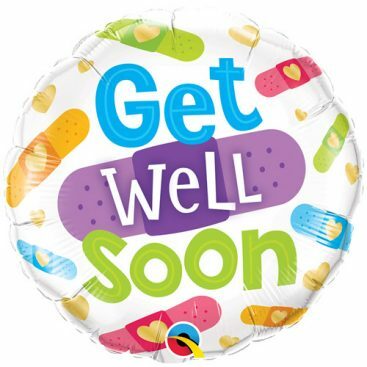 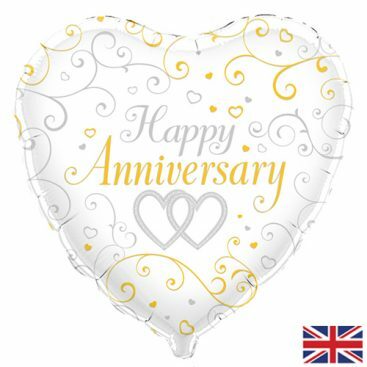 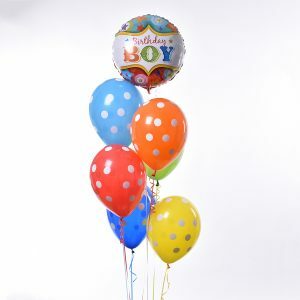 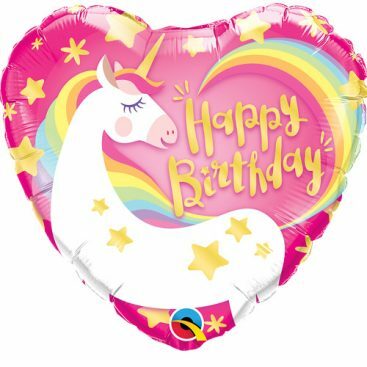 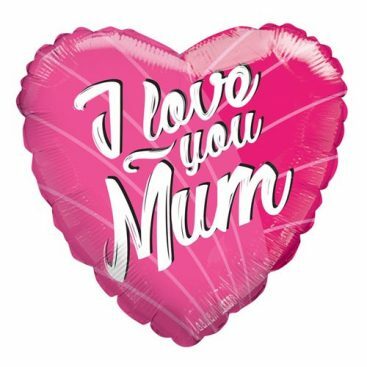 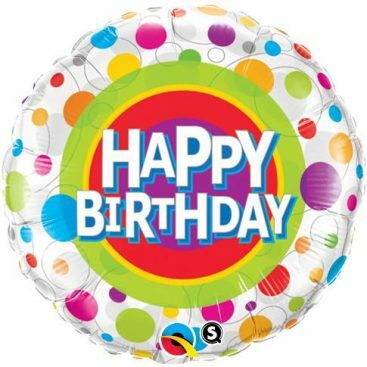 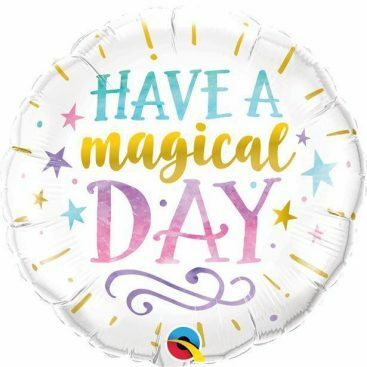 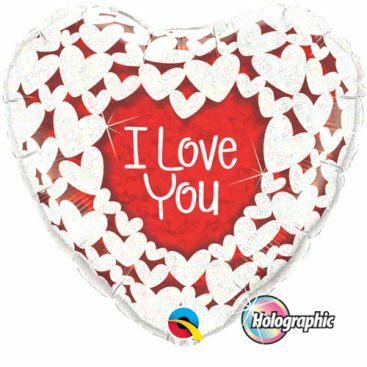 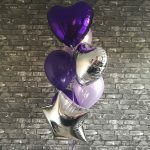 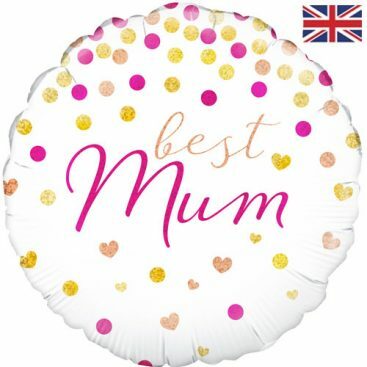 Premium Quality Helium Filled Balloon Bouquets. 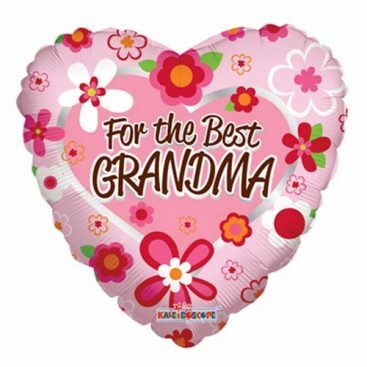 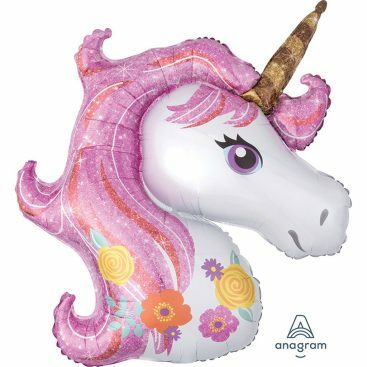 Ribbons, Balloon Weight and Hi-Float included. 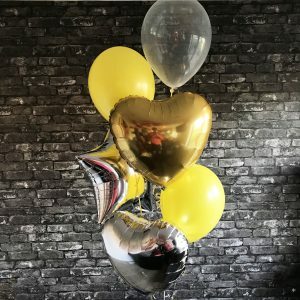 Choose your colour, foil style, and delivery style. 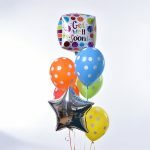 Choose your colours, foil style, and delivery style.